Acast, the Swedish podcast platform, has launched personalised ads that can create tens of thousands of customised versions of the same creative. Created by A Million Ads, the service combines advertiser messaging with data such as the weather, time of day, location, show name or the kind of device the listener is using. Virtual mobile network iD Mobile is the first brand to commission the customisable ads. You can listen to the ad here. The brand is able to customise various elements of the ad, such as the voiceover, music and sound effects, by using data from the user’s digital footprint. Acast said it was able to create 23,100 versions of the ad, which targets listeners of comedy podcasts. The ad calls out different cities based on where the listener is, different deals depending on what they’ve heard before, different messaging depending on when they’re listening and different podcast names based on what show the listener is hearing. Oskar Serrander, Acast’s chief commercial officer, said the only data points used to power the service are users' IP address and the device they are using, alongside Acast’s own information, such as the show users are listening to and its genre. He added: "This creates a whole new level of creative opportunities for both brand marketers and performance marketers that want to scale the intimacy they get with podcast advertising. "Within the same ad, an advertiser who uses promo codes in their ads could now have a unique code tied to each podcast show across an endless amount of podcasts." 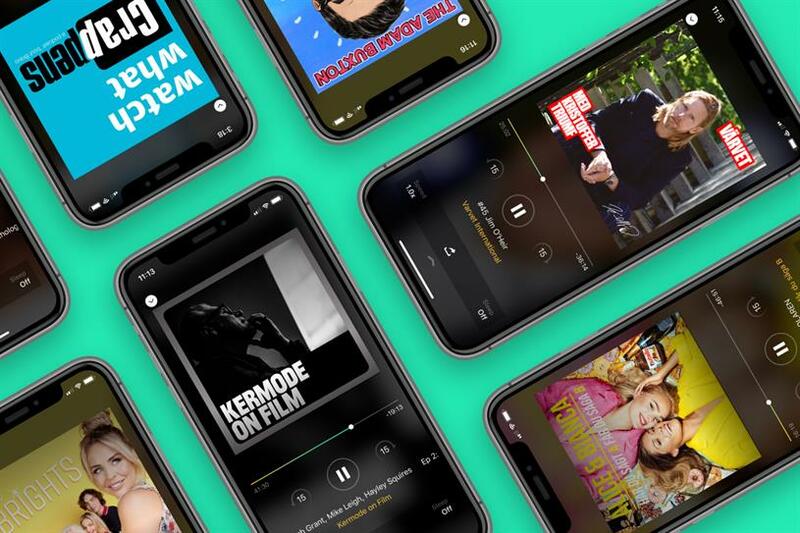 The number of podcast listeners in the UK has almost doubled in the past five years, according to Ofcom figures, from 3.2 million in 2013 to 5.9 million in 2018. Comedy is the most popular genre in the UK, followed by music, TV and film. Meanwhile, ad revenues for podcasts in the US are set to double by 2020, according to the Interactive Advertising Bureau, which predicted spend would go up from $314m (£246m) in 2017 to $659m in 2020. However, the IAB report said podcasts ads that were read out by the show’s host were the preferred option for brands; these are not customisable and represented two-thirds of podcast ads last year.